Home › Illinois › Orland Park › Heating Contractors Near Me in Orland Park › B & Z Heating & Air Inc.
B & Z Heating & Air Inc.
About B & Z Heating & Air Inc.
B & Z Heating & Air Inc., heating contractor, listed under "Heating Contractors" category, is located at 15327 S.70th court Orland Park IL, 60462 and can be reached by 7089129017 phone number. B & Z Heating & Air Inc. has currently 0 reviews. 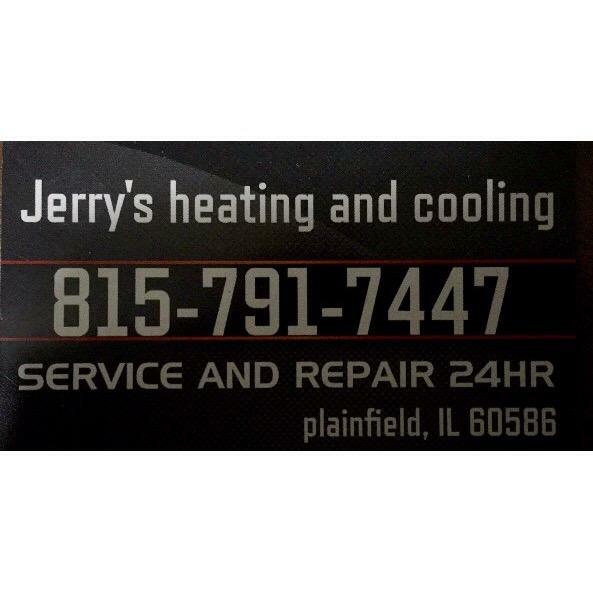 Browse all Heating Contractors in Orland Park IL. Discover census data for Orland Park, IL. Give to B & Z Heating & Air Inc.